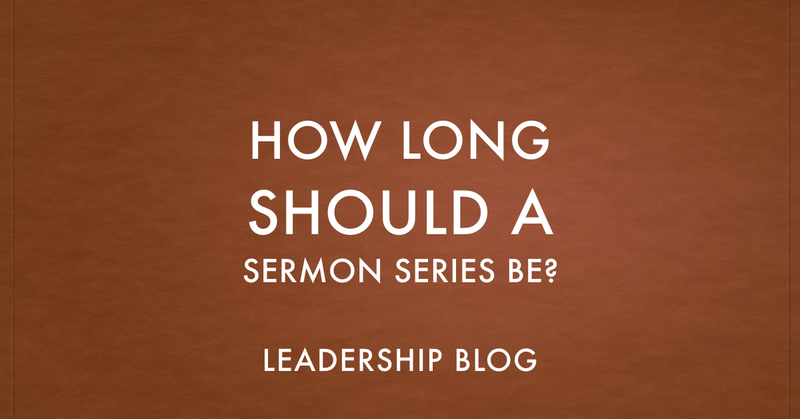 I don’t think that there is any one answer to how long a sermon series should be. At the same time, there are some good decisions we can make to help our messages be most effective. Part of our consideration should be how the content informs the length of the series. For example, I love the letter to Philemon. But a twelve part series on Philemon may be a little much. On the other hand, trying to cover all of Romans in two sermons might be difficult. 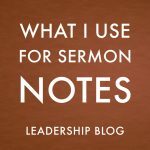 The nature of the sermon series can also determine what works for length. I once preached a year long series going through the entire Bible from Genesis to Revelation (based on my book Genesis to Revelation). Because each sermon was based on a different book of the Bible, it never felt like it was dragging on. I like doing short series of about four weeks. For example, at one church, my first sermons were four passages from Joshua that set the tone for where I wanted to go with my ministry. Four is a nice manageable length that is easy to tie together. The advantage is that the congregation still has a chance of remembering the first sermon by the time the series ends. At the same time, I also like to do longer series. Traditionally, I have taken my church through Mark, as it is the shortest Gospel. 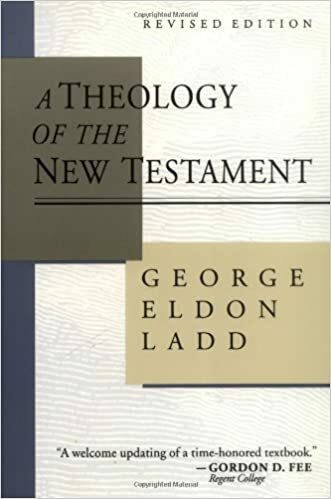 I don’t preach verse by verse but pick a passage from each of the sixteen chapters. This gets the series finished in a few months. At my current church, I decided to do something a little different. Instead of preaching through Mark, I’m going through Luke. With Luke being a longer Gospel, I didn’t feel the need to compress the series into a certain length. I have been at my church for almost two years and we are not quite half way through Luke. However, I don’t preach every week on Luke. I may preach four to eight weeks on Luke and then take a break. The break may be one standalone sermon or it may be a short four week series. I find that this helps both the congregation and myself to avoid Luke fatigue. One of the most enjoyable things about pastoral ministry is the opportunity to experiment with different methods and styles. 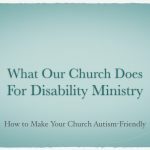 Each year of ministry provides new lessons and ideas that can be put toward improving future ministry. What about you? How long of a series do you prefer to do? 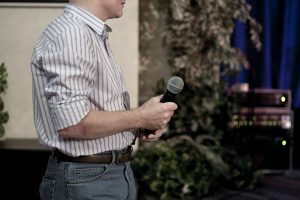 I’ve only been in full-time preaching ministry for just over a year, so my insight is from a rookie’s perspective. Like you, the length of the series has been determined by the topic/study. For the majority of mine, which thus far have all been topical, I’ve stuck to seven weeks. (When in Rome…). But I’ve also gone as few as four. Earlier this year, I tried to be creative with a planned 12-week series by breaking it up into three parts. (I’m guess it went well…I’m still breathing). I’m also thinking of doing something with Luke: I would like to go through the Gospel from (about 3 weeks before) Christmas and end with Acts 1 a week after Easter. 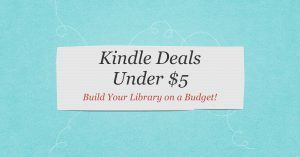 Any thoughts on how to keep that type of study manageable? I always need help.